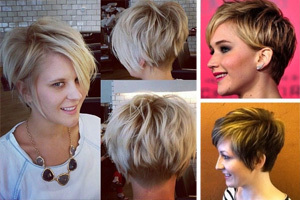 Here we have collected some of the trendy short hairstyles for fall. You will see that there are a lot of different splendid hairstyles to choose if you want to create short hair which always looks cool and smashing. For women with curly hair, it is a great idea to create a short bob which looks fabulous yet needs a curl encouraging gel or mousse can to avoid trickiness. Ina addition, the short straight hairstyle also looks fabulous and suit many face shapes. Besides, you can add or leave no bangs according to the hairstyle and your facial shape. 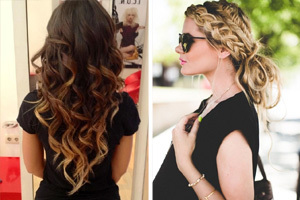 The short curly hairstyle is full of fun and charm. To add definition to the hair, you can apply a water-based or silicone gel when the hair is still wet, and let it dry naturally. 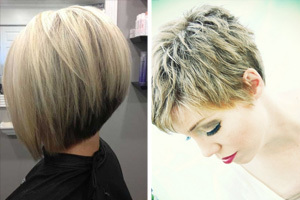 This quite short hairstyles provides you with a glamorous and cool look that anyone can achieve easily. The blunt bangs side bangs pair the splendid eye-catching hairstyle greatly.The warm hair tone is versatile to match the dress and make-up. 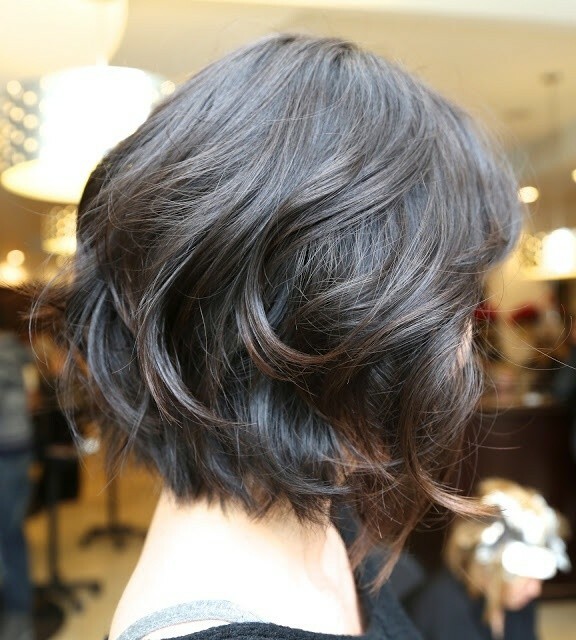 This is a unstructured and easy-going short hairstyle. 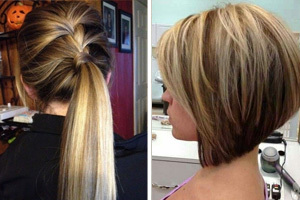 Nearly all people can choose the free-flowing hairstyle. You can finish the casual hairstyle with additional Working and Shine hairspray to keep it neater. This is a straight short bob with same length. 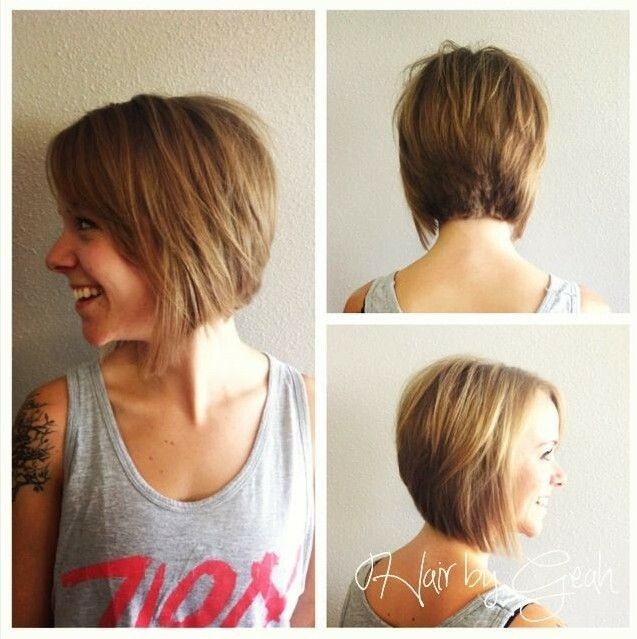 Chin-length bob is classically trendy and super simple to style! This playful layered razor cut features tousled layers which make it a very versatile and trendy hairstyle. 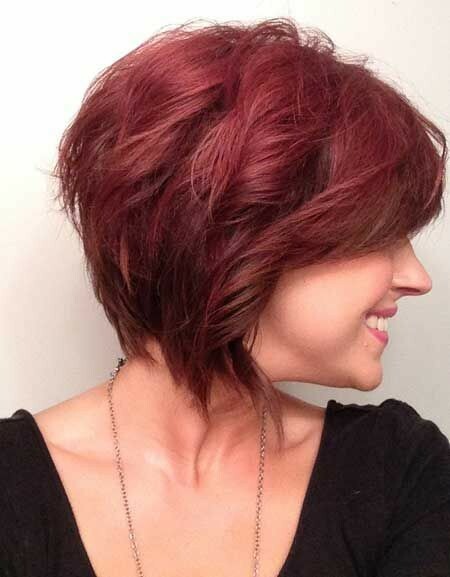 This casual short hairstyle is designed and generated skillfully. The precision cuts and various layering techniques allow the hair to fall into its own natural shape and form. This cool and chic crop is an ideal choice for people who desire to create some change on the hair. 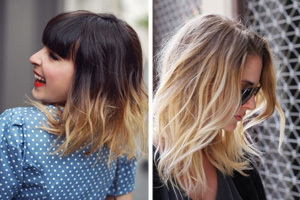 And it look cool and requires very little time to style. The lighter tone can enhance and light many face tones. The short hairstyle is cut to one length with layers added to the sides and back to enhance the natural bounce of the loose curls to create the low-fuss hairstyle. 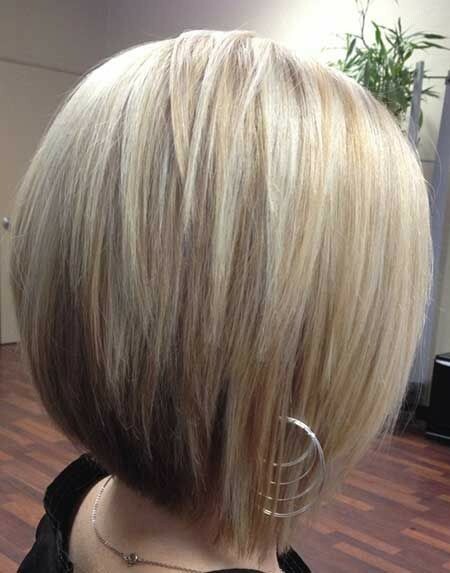 This curly short bob haircut makes a person’s head look like a triangle. 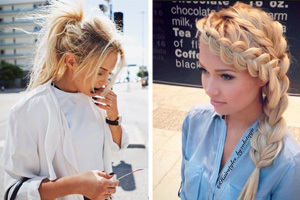 This hairstyle is a cool option for bad hair days. The boy hairstyle has been chic for quite some time now. The top hair is teased up make the whole hairstyle bouncy and full of vigor and it brings out beautiful eyes, making them pop. This is another wonderful version of the razor cut, mingled with a clipper cut. It is clipper cut at the temple and in the back and razor cut in layers in the front and crown.This is a luscious and mysterious look when styled with much definition. 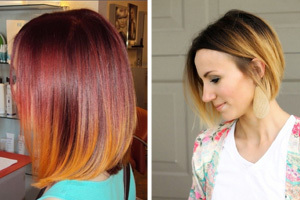 If you are a person who likes things slightly off center, an asymmetrical layered cut may be the great one for you. Quite short on one side, longer on the other, this is a gorgeous trendy-head turner.The fine angles complement your face feature and the ideally polished hairstyle is full of charm and femininity. 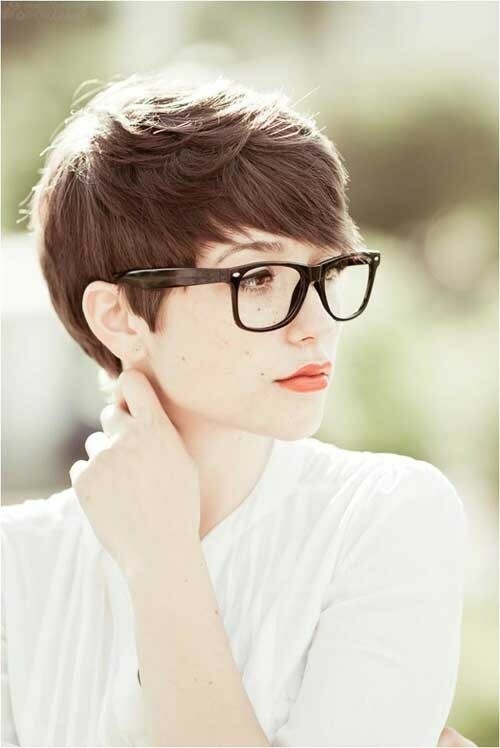 The splendid pixie is a bit longer than the boy cut, and lends itself to being a bit more versatile. It makes facial features stand out perfectly! 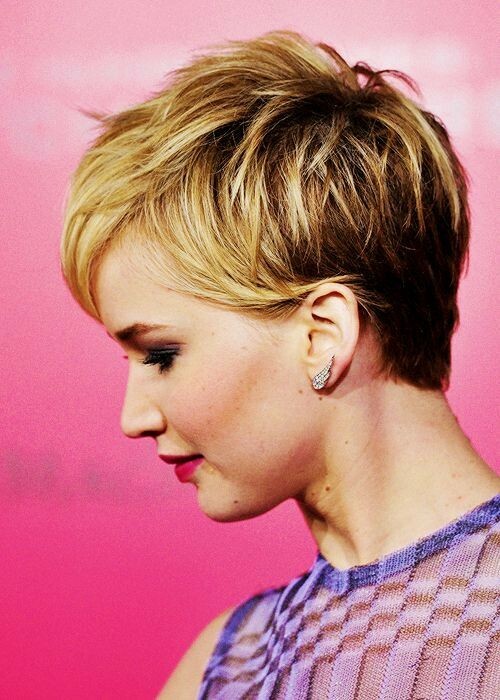 The short hair is quite popular and awesome.